Happy GURPSDay folks. 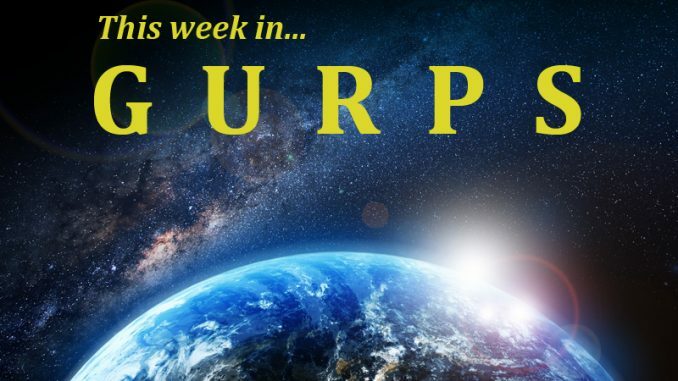 There is an absolute ton of really exciting GURPS news to share this week, so hang on to your 3d6 and let’s get to it! The biggest news for sure is the massive Warehouse 23 sale — 40% off on all GURPS PDFs until December 15th. I have been a rabid and loyal Steve Jackson Games fan for decades and I literally only remember one previous sale, so this is definitely a Big Deal™. Time to stock up, fill those holes in our collections, and show the GURPS love. 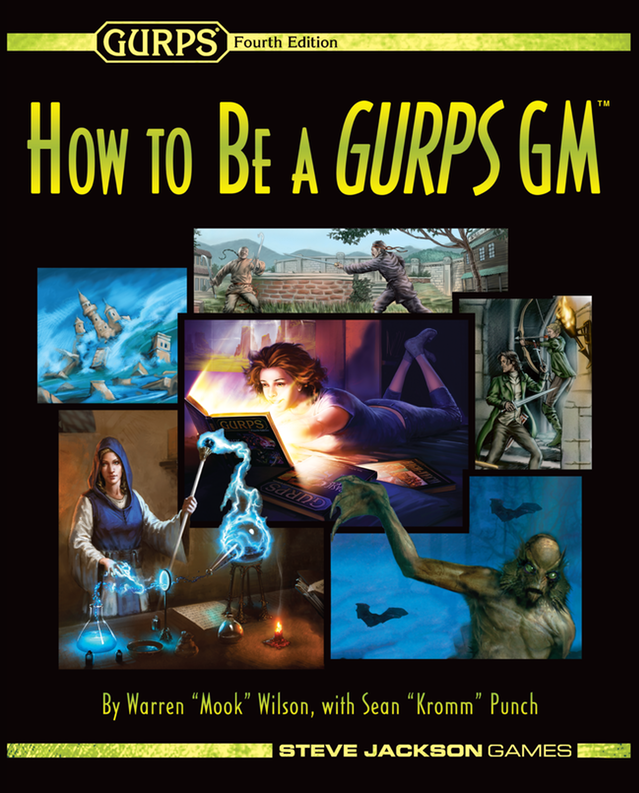 Naturally I’ll slip in a plug here for “How to Be a GURPS GM,” but if you’re looking for suggestions, I find the Action series, the Power-Ups series, and “Thaumatology: Ritual Path Magic” to all be extremely useful, just as a start. Get in there and root around, though, there’s a little something for everyone! As if that wasn’t enough to totally blow my mind, Steve Jackson Games also announced the release of three currently out-of-print GURPS 4th books as print-on-demand: Magic, Thaumatology, and Ultra-Tech. 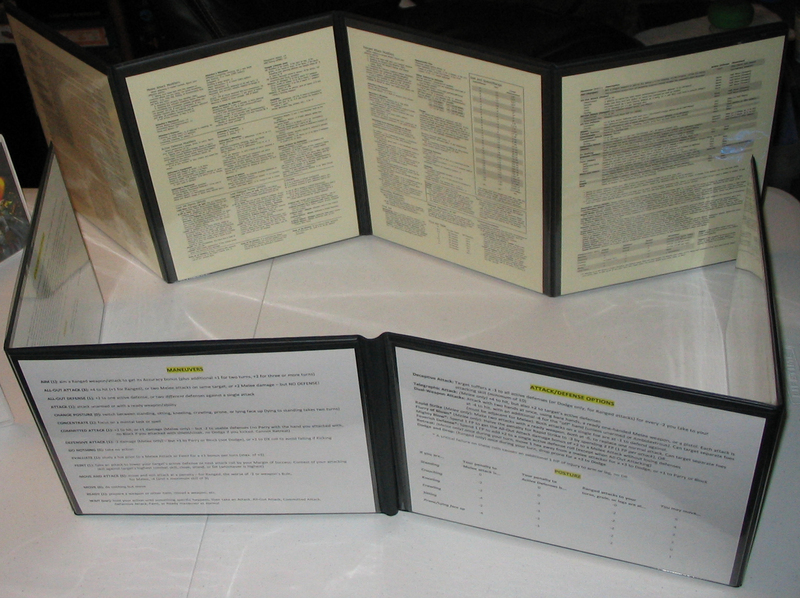 These are black and white softcovers, perfect as second copies for players to pass around or as a way to finally get your hands on some of the older books that can be expensive and difficult to track down in the secondary market. Everything is coming up GURPS, and I’m tickled silly! There has been a lot of GURPS activity in the past few months, and it’s pretty clear that the future of GURPS is being determined now. We’ve had the Kickstarter for a Dungeon Fantasy boxed set Powered by GURPS, two new physical hardcovers — the Discworld Roleplaying Game and GURPS Mars Attacks — coming up, and now the PDF sale and select titles offered as print-on-demand. The waters are being tested, the probes are going out. If we want to see GURPS continue on into the far future, if we want to see more hardcovers, more print-on-demand, more boxed sets — and I assume most people reading this blog do — then we need to support these products. So, I’m hoping that we can all put our money where our mouth is (as much as we’re able, of course). For years and years we’ve been telling Steve Jackson Games that we are legion, and that we will greedily snap up more GURPS if they would just produce it. Well, this is our chance to prove it, and show them that GURPS remains a venerable — and profitable — contender in the RPG market. But wait, it’s not just SJG spreading the GURPS love. The sublime GURPS Calculator continues to add features, most recently a Hiking calculator and the GM Board, which I am particularly jazzed about. I mean, look at this thing! Once characters are imported (from either GCA or GCS) to a single campaign, you can easily see an overview of all of their stats, skills, DR, and even make rolls against any trait with a single click. With a tablet or phone at the table, this app is absolutely indispensable. I sleep at night with a hardcopy of the code under my pillow, true story. And the joy just keeps on coming! 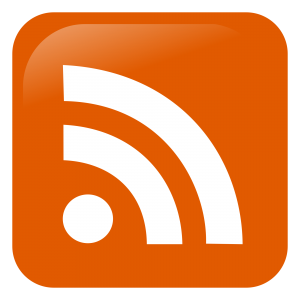 Ronnke has noted in the Comments of his excellent teaser video that the new and updated Fantasy Grounds ruleset for GURPS is nearing completion, and may even see release before the end of the year. While I still think Roll20 has a lot going for it, watching Ronnke’s video makes it really, really tempting to at least give Fantasy Grounds a peek. I’m looking forward to being able to give it a run-through and see how it purrs. Come on in and check it out! Or, if you’d like to know more, here is the server’s home page. 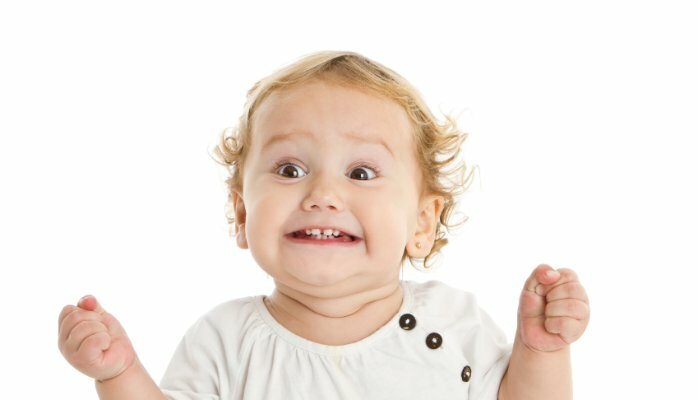 It’s a great time for GURPSers, folks, and I’m hoping 2017 will be even better! Are you as GURPS-happy as I am!? Ordinary men have not been so much in love with life as is usually supposed: small as their share of it is, they have found it too much to bear without reducing a large portion of it as nearly to non-life as they can: we love drugs, sleep, irresponsibility, amsusement, are more than half in love with easeful death - if only we could be sure it wouldn't hurt!